This year my obsession has to be coral! I'm all over it like a rush and find myself buying everything from make up to clothes in this gorgeous colour. Searching through space NK recently I noticed this bad boy and just had to purchase it to add to my collection of ever growing blushers. 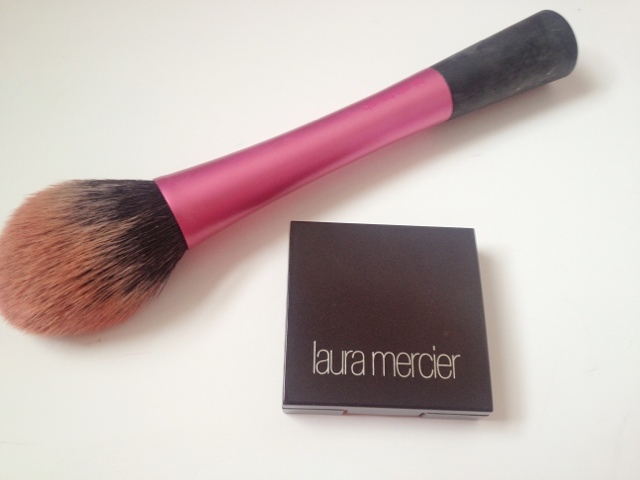 I have never tried any blushers from Laura Mercier and I found myself excited to see how it performs. 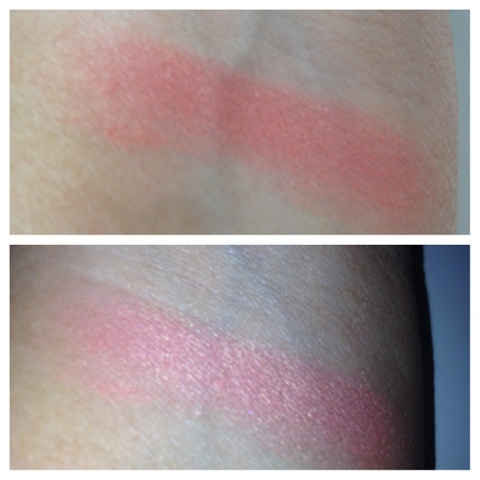 The shade is a beautiful, a pinky coral almost peach with just the right amount of pigmentation. There is a slight shimmer to it but nothing too heavy and just enough to give a natural healthy glow to the skin. 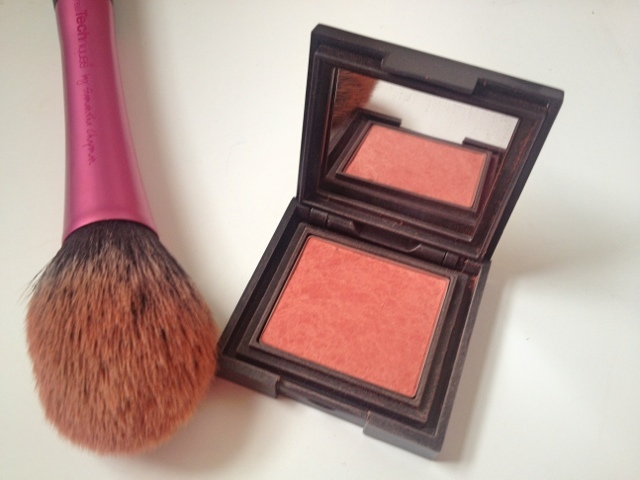 I don't like blushers with too much shimmer, I find they emphasise my pores too much. just love the way it looks on my skin. I find it lasts throughout the day, which is great and saves me having to take it with me for touch ups. Its not the cheapest product in the world but I'm so glad I have it and would definitely be buying more blushes from her range in the future. I would love to know if you have tried any other blushers from this range or have any other coral tone blushers that you think I might like, I'm always on the look out for more coral!! 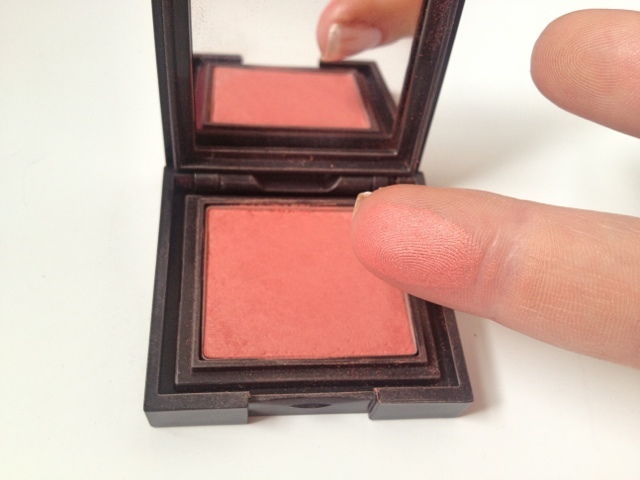 this blush looks lovely I hate anything with too much shimmer too for the same reason you mentioned, so this would be great for me, i recently tried a MAC blush with just the right amount of shimmer in it which i love.